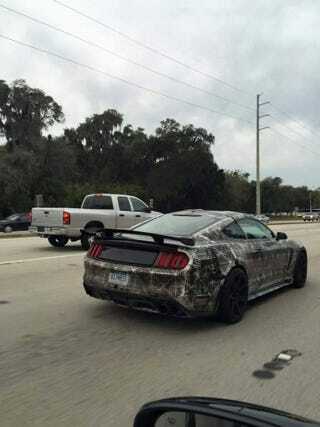 Southwest Florida is great testing grounds apparently for all sorts of new cars. Dad spotted this GT350 (I'm 99% sure) the other day. Sent it to me because he liked the "paint".